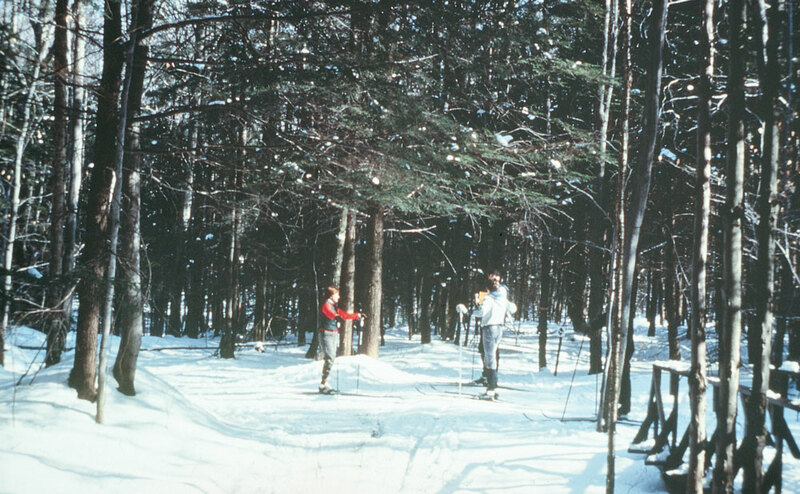 Our great outdoors provide good times in every season, even winter. 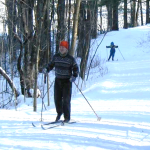 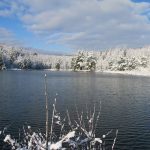 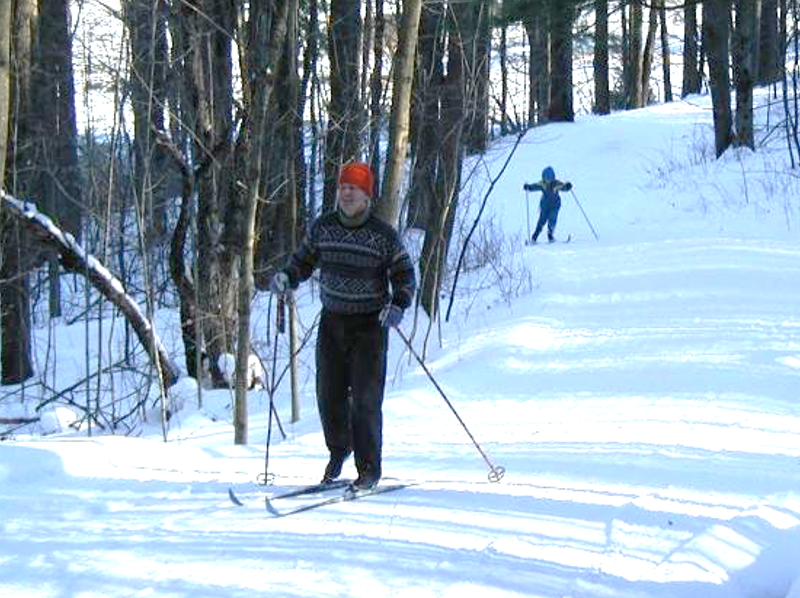 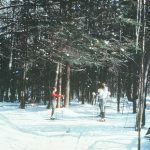 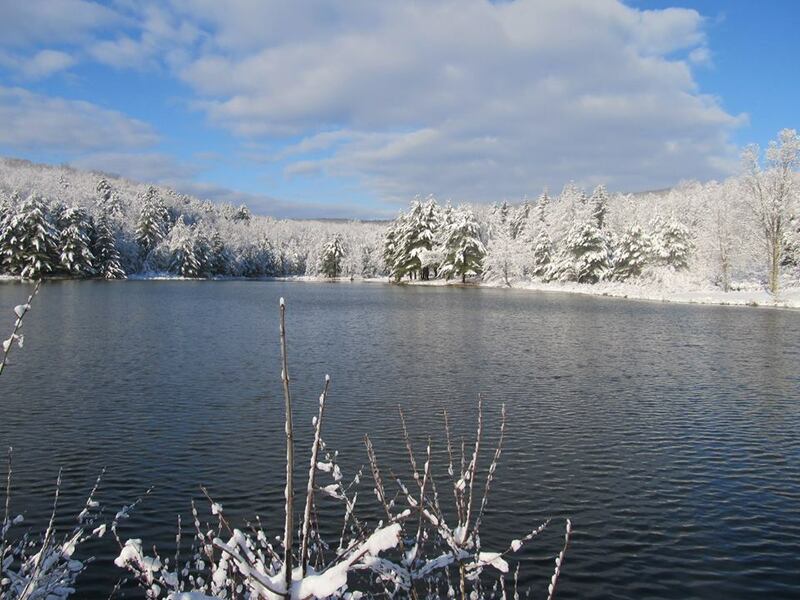 Cross-country ski tracks and snowshoe prints pack the trails at more than a dozen parks. 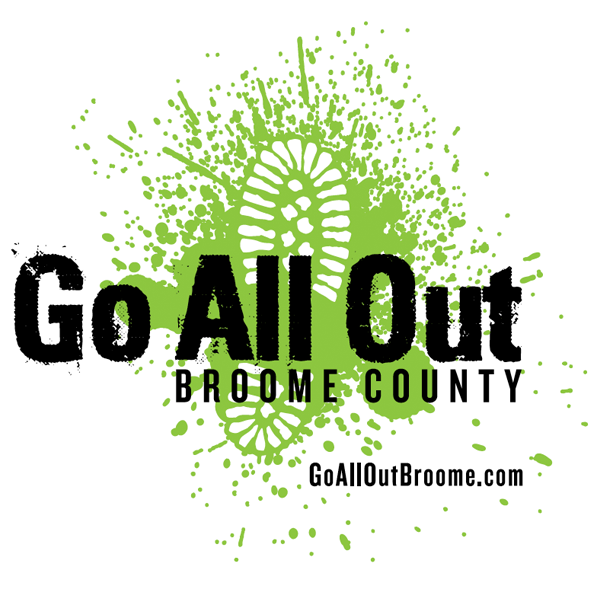 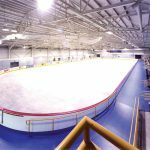 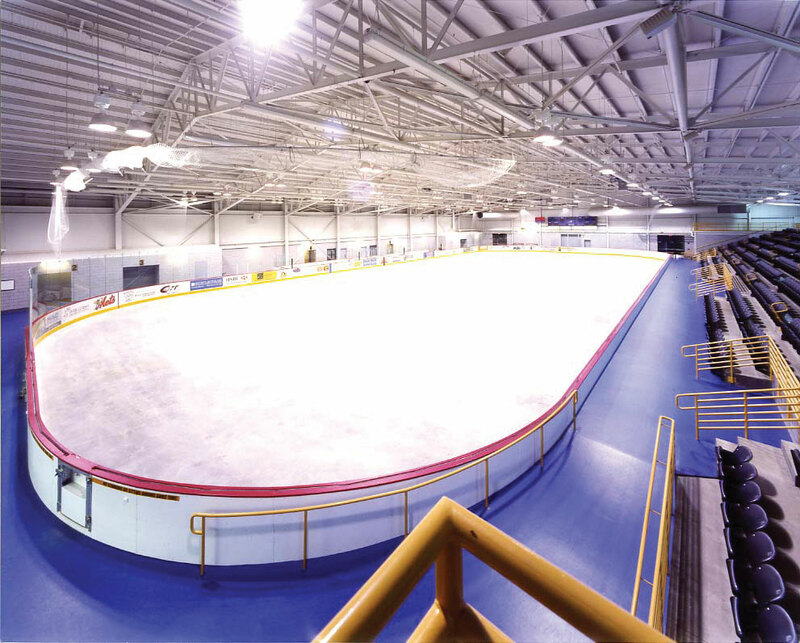 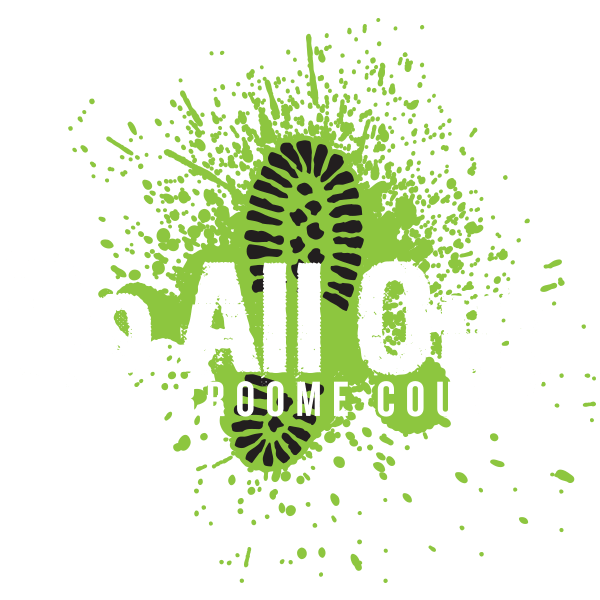 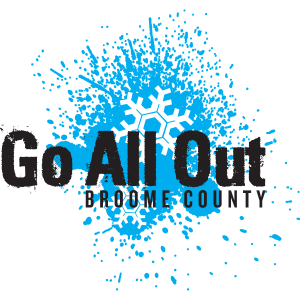 Skate outside at Chenango Valley State and Arnold parks or take it inside at the SUNY Broome and Chenango ice rinks.